Archbishop of Dhaka Patrick D'Rozario walks after kneeling before Pope Francis to pledge allegiance and become cardinal, on November 19, 2016 during a consistory at Peter's basilica. Cardinal Patrick is from the Congregation of Holy Cross. First for Bangladesh and second for Holy Cross. Holy Cross Students Home at Katapadi in the district of Udupi in the state of Karnataka, India is a religious formation house of the Province of South India in the Congregation of Holy Cross. True to the google view, the location is picturesque with a lot of greenery and coconut plantations. 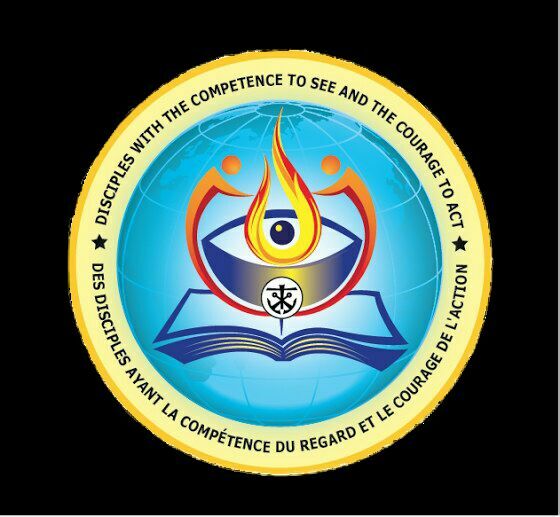 Proximity to the developing little town, parish and college has made the place desirous to reside at; specially for the youngsters who wish to be part of the great legacy of Holy Cross. Monsoon rains are an experience of a joyous kind and the summer too makes known her presence. Walking up the road one is not to miss the ‘aroma’ of the fish, a delicacy unmatched at this part of the world. In a sense, life here is truly coastal! Fr. 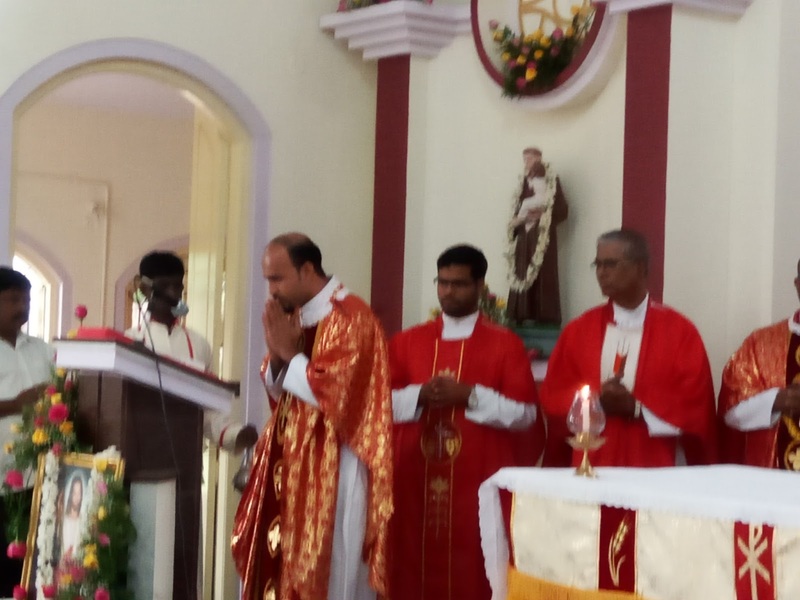 Santhosh Nazareth was officially installed as the parish priest of St. Antony's Church, Magadi, about 40 KM from Bangalore. 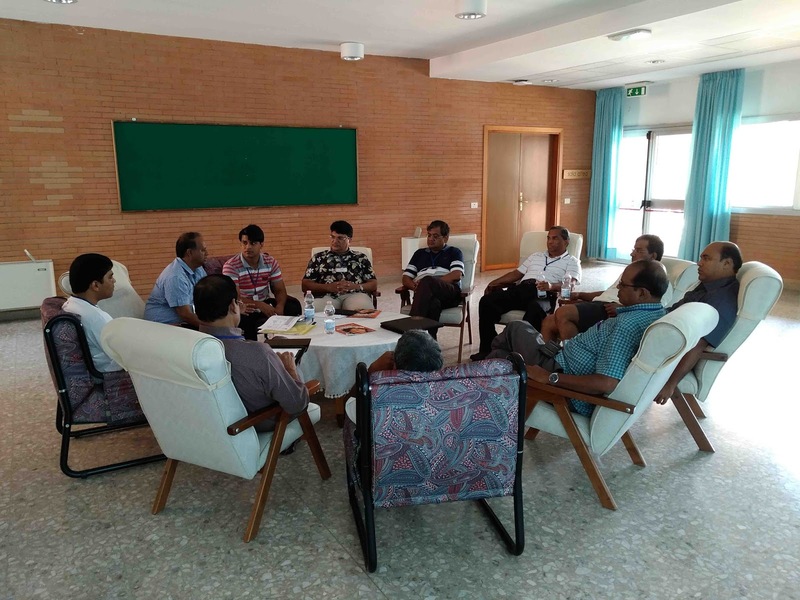 Diocesan directory lists 160 parishioners, most of whom are originally from Mangalore. There is a smattering of other groups.